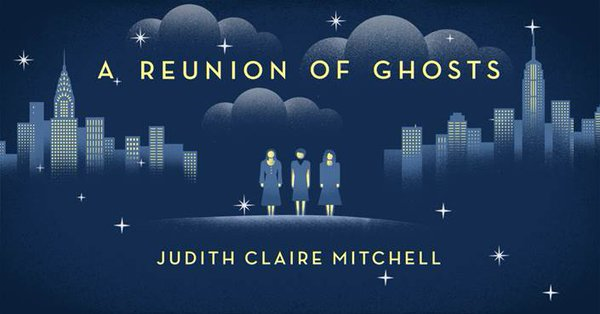 A Reunion of Ghosts is a magnificent tale of fate and blood, sin and absolution; partly a memoir of sisters unified by a singular burden, partly an unflinching eulogy of those who have gone before, and above all a profound commentary on the events of the 20th century. This novel was promoted/described as being ‘like the Virgin Suicides’, and, as a huge Eugenides fan, that’s why I picked up this book. But I’ll be blunt: this is nothing like The Virgin Suicides. It’s not even close to being like it. There’s no mystery to these main characters. Everything about them is said (mostly by themselves), in a way where nothing is left to the imagination and the reader feels like they’re being talked at for 400 pages. The ancestors’ history was somewhat interesting, but they seemed bland and lacking dimension. Their actions seemed unmotivated – they dragged along in their respective chapters. Also, there didn’t seem to be enough of an emotional connection between the three main characters and their ancestors. They seemed too separate. The three main characters – Lady, Vee, and Delph – seemed like cardboard cut outs. They’re interesting at first and their lives seem to be a comedy of errors. But then they bored me so much that finishing this book was a real struggle. 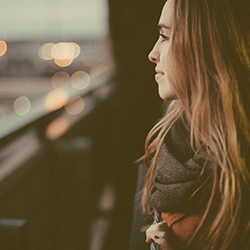 There didn’t seem to be anything about these women that I could relate to – they seemed sad and desperate, but with no redeeming qualities. At times they were funny, but that was it. The setting in this novel was Manhattan, but it lost (or perhaps never really had) any real vibrancy. The author did nothing to use setting to the character’s advantage. In some ways, the setting was just as depressing as the three main characters.